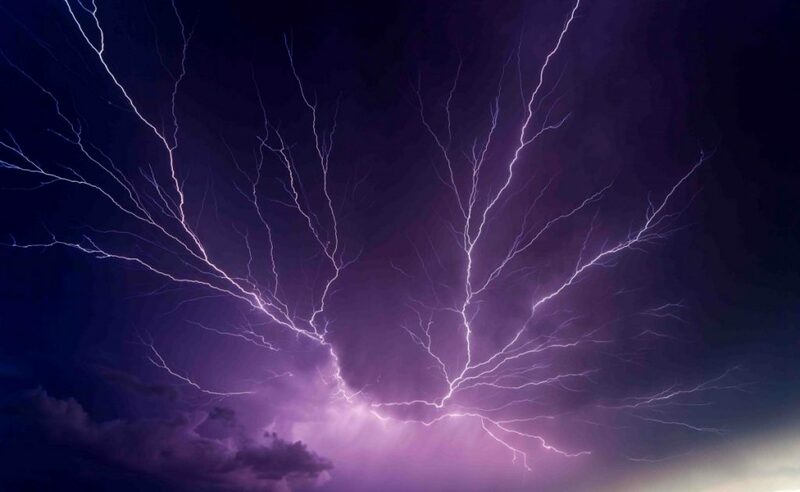 If your home has recently been hit by strong winds, hail, and rain, it may have suffered storm damage, even if it isn’t obvious. The following provides information on assessing and repairing roof storm damage in Boca Raton. Start your search by checking the attic for leaks and your ceilings for signs of water damage, such as dark spots on the ceiling or rafters, peeling/ cracking ceiling paint, rotted sheathing, or moisture/ water streaks on any support beams. Also, look for any light shining in through the roof, which indicates a hole. Move outdoors and assess for missing, split, buckled, curling, or cracked shingles. Pay careful attention to slate or tile shingles, which may have small cracks that can turn into significant problems. Also, assess for any cracked caulking and worn areas around skylights or chimneys. Assess your gutters for any signs of roof debris, such as granules from asphalt shingles. While this may not be a huge problem now, wearing away of the asphalt makes them susceptible to UV damage and causes them to wear out early. At this time, it is also good to check for any gutter dings or dents that may need repairing. In good lighting, assess for dents, cracks, dings, and holes. Look for loose boards. Depending on how severe the storm was, there may even be entire pieces of aluminum siding that have been ripped off entirely. When it comes to paint, the most frequent signs of storm damage include cracks and chips in the paint, as well as discoloration. You may also see tiny black spots on your paint. If you determine that your home in Boca Raton has suffered storm damage, be sure to make contact with your insurance agent to ascertain whether or not you should file a claim. Even if you decide not to not to file a claim now, be sure to keep all of your repair receipts in the event you do submit a claim later. When choosing a contractor to perform your repair work, only hire a licensed contractor who is from your area. (It’s not uncommon for out-of-state roofers to come in after a storm to make money, but they won’t be available to perform warranty service.) Be sure to ask for references and check with the Better Business Bureau to ensure the company is in good standing. 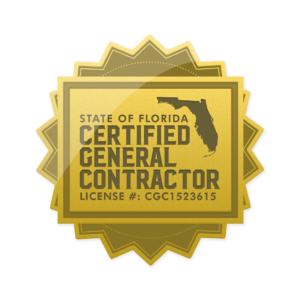 Finally, request to see the contractor’s Certificate of Liability Insurance, which should include General Liability, Personal Injury, and Worker’s Compensation coverage. This entry was posted in Boca Raton, Damage Restoration, Storm Damage and tagged home restoration companies, home restoration services, restoration services.